Shipping your car seems like it might be a daunting task for many people when they are visiting a place like Puerto Rico for only a few months. This is especially the case when they consider that they can just rent a car when they get there, buy and sell a cheap car during their stay or use public transportation. Renting a car is a viable option, but only for a short stay for a few days or weeks. Using public transportation technically could work but it’s much more inconvenient and inconsistent compared to having your own vehicle. Buying and selling a car is really never worth the trouble and loss of money for a short stay. Shipping your car is the best option for an extended stay or even a complete move. It’s much easier than you think, and you will likely end up saving money and stress during the process. As previously stated, shipping your car is the way to go for any sort of extended stay or move that is longer than a couple of weeks in a country that’s overseas. Just having the comfort and peace of mind of having your own car alone makes it work the price of auto shipping. This way you won’t have to worry about storing your car somewhere in the United States while you’re gone which could easily get costly or about having someone look after it which could prove undependable. Rentals can be costly. Anything more than two weeks really starts to add up as far as the rental’s expense. You’ll be at the mercy of the policies of the rental company you choose as well. Also, you’ll need to get used to an entirely different car in an entirely different country with different laws and regulations regarding traffic. You’ll want to keep things at least semi-familiar by having a car that you’re accustomed to. Public transportation is as reliable and convenient in Puerto Rico as it is here in the United States. It’s not very much of either. Buses can run late, and cabs can be expensive depending on the discretion of the driver. Trying to buy and then sell a car before you leave will generally cost at least as much as shipping a car. It’s much harder buying and selling a car in a foreign country as well. 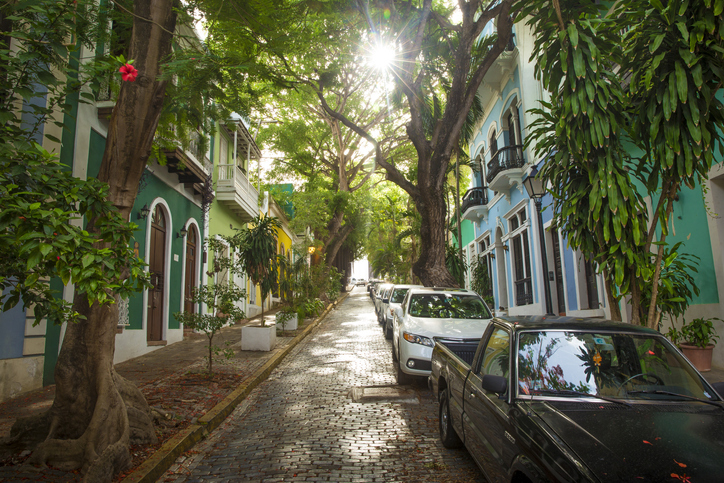 Listing it online will yield fewer leads and dealing with potential buyers or sellers is considerably more difficult unless you are fluent in the most widely used native language (Spanish in Puerto Rico’s case). Also, it could be a complete disaster if you don’t find a buyer in time before you leave which will force you to abandon the car for a complete loss, yikes! Puerto Rico Car Transport can allow you to rest easy knowing that your car will be shipped safely and when you need it. The pricing is quite reasonable, and the professionals involved in getting your car to its destination are extremely experienced shipping vehicles to and from Puerto Rico.